Below you fill find all funeral homes and cemeteries in or near Elkins Park. 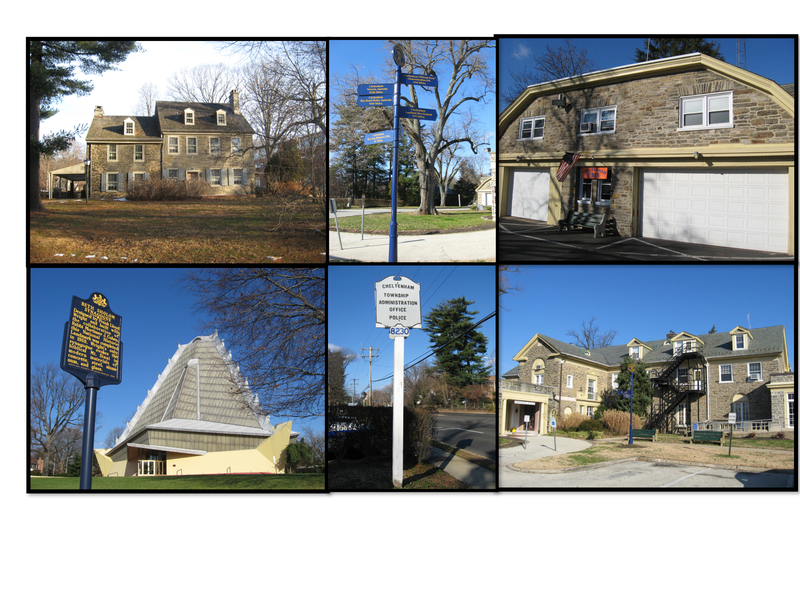 Suburbs of Elkins Park: Lamott, Melrose, Melrose Park. Elkins Park is also known as: EP. Zip codes in the city: 19027. Elkins Park is an unincorporated community in Montgomery County, Pennsylvania, United States. It is split between Cheltenham and Abington Townships in the suburbs of Philadelphia. Elkins Park is represented by Brendan F. Boyle in Pennsylvania's 13th congressional district. It borders the City of Philadelphia along Cheltenham Avenue, and is roughly 6 miles (9.7 km) from Center City, Philadelphia. Elkins Park is a close-in suburb of Philadelphia. It was disclosed by Sarasota Herald-Tribune on October 3rd, 2012 that Loris Rosskam (Ancker) passed on in Sarasota, Florida. Ms. Rosskam was 89 years old and was born in Elkins Park, PA. Send flowers to express your sorrow and honor Loris's life. It was reported by Seattle Times (2000-present) on November 6th, 2011 that Helen Dey (McCandless) died in Seattle, Washington. Ms. Dey was 94 years old and was born in Elkins Park, PA. Send flowers to express your sorrow and honor Helen's life. It was noted by Harrisburg Patriot News on July 28th, 2011 that Sandra Annette Cooper (Martin) perished in Elkins Park, Pennsylvania. Ms. Cooper was 68 years old. Send flowers to express your sympathy and honor Sandra Annette's life. It was revealed on November 8th, 1915 that P A B Widener perished in Elkins Park, Pennsylvania. Widener was 81 years old. Send flowers to express your sympathy and honor P A B's life. Elkins Park is an unincorporated community, portions of which are located in both Cheltenham Township, Pennsylvania Township and Abington Township, Montgomery County, Pennsylvania Township in the suburbs of Philadelphia, Pennsylvania (roughly 6 miles from Center City, Philadelphia, (a 20 minute ride). It is an affluent neighborhood, with predominantly Jewish, African American, Irish, and Korean residents. ,. . .
We work with local florists and flower shops to offer same day delivery. You will find budget sympathy flowers in Elkins Park here. Our funeral flowers are cheap in price but not in value.